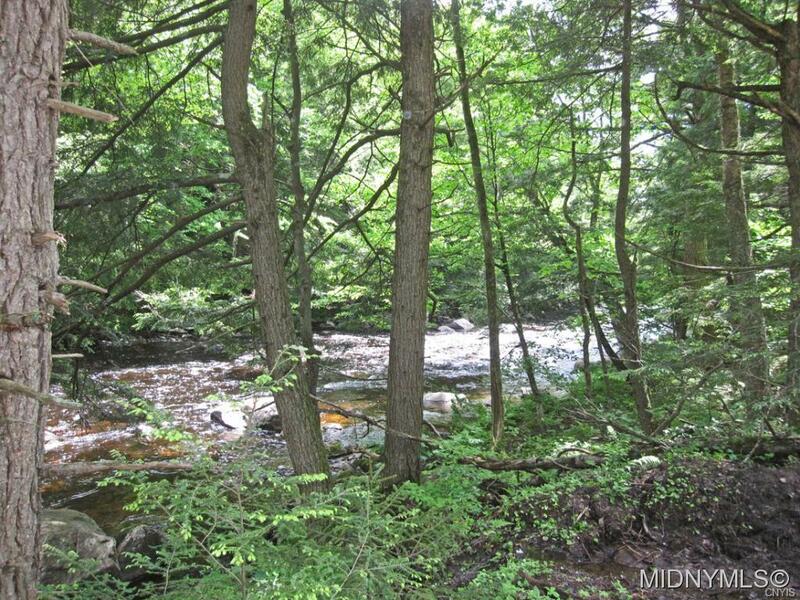 Amazing 6 Acre waterfront lot on a small trout stream with seasonal road access. Build the perfect get a way cabin. Driveway is in.